If you decide to order a package there are several packages available. If you want something different, just let us know what you'd like, and we will create a package just for you. Package 3 gives you a variety of sizes (five in total) ranging from 4x6 up to a very large 12x18 poster. You will receive a total of nine photographs. Package 4 gives you a variety of sizes (five in total) ranging from 4x6 up to a very large 12x18 poster. You will receive a total of eighteen photographs. 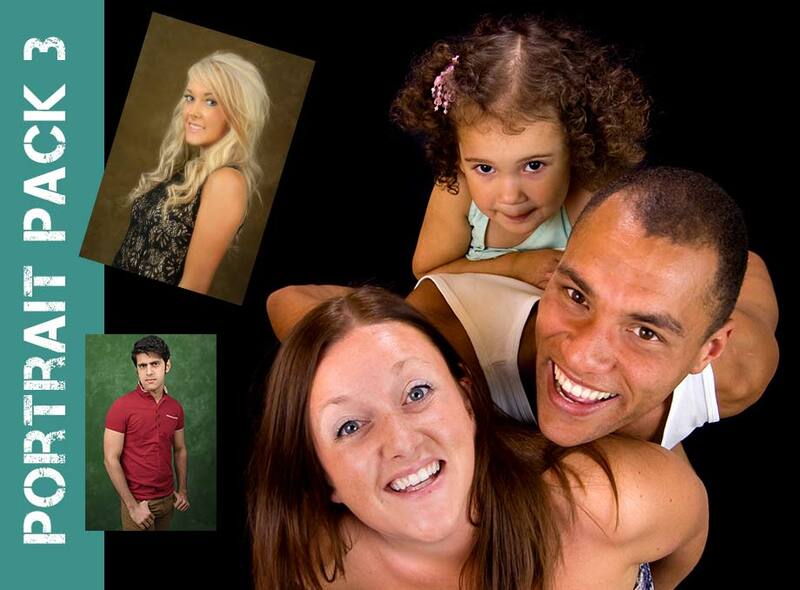 Portrait package 5 is ideal for a family or individual that only requires a single photograph. The photo session will last around 20 minutes and dozens of photographs will be taken. The photographs will available for viewing via your private online gallery (password protected) and from there you can choose the photograph that you'd like to have printed. The photograph that is included in this package is a very large 12x18 inch photograph. Additional photographs can be purchased (see reprints section below). Package 6 gives you a total of five photographs. This package is ideal if you only require a few smaller sized prints. Within a day or two of your free photo shoot, you will be able to preview your photographs on this website, using your personal password. 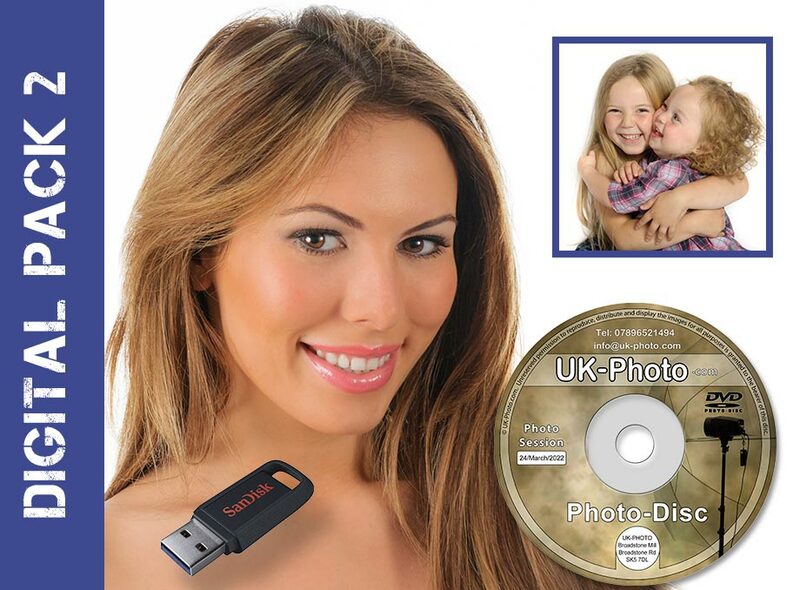 If you choose this package, you will receive all of your photographs on a CD. Twenty photographs will be edited (airbrushed and enhanced). 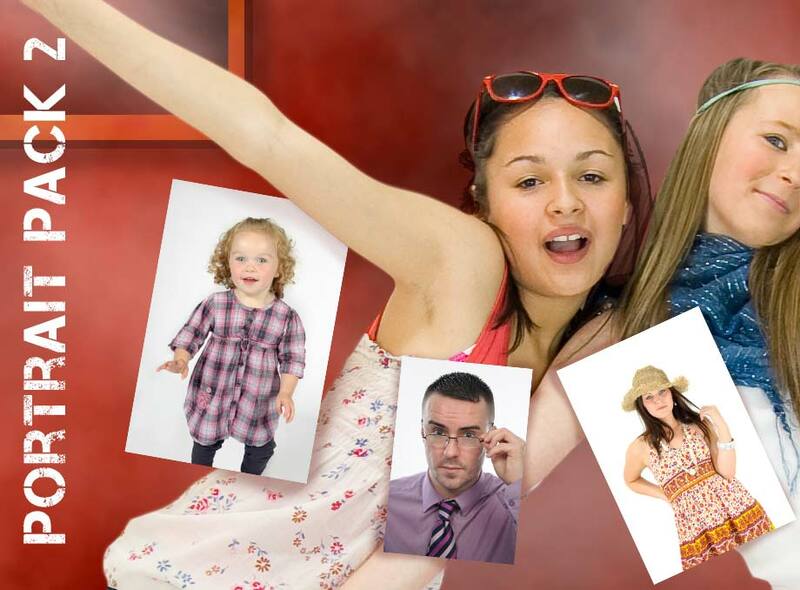 The photos will be high resolution, allowing you to print them to any size that you want. 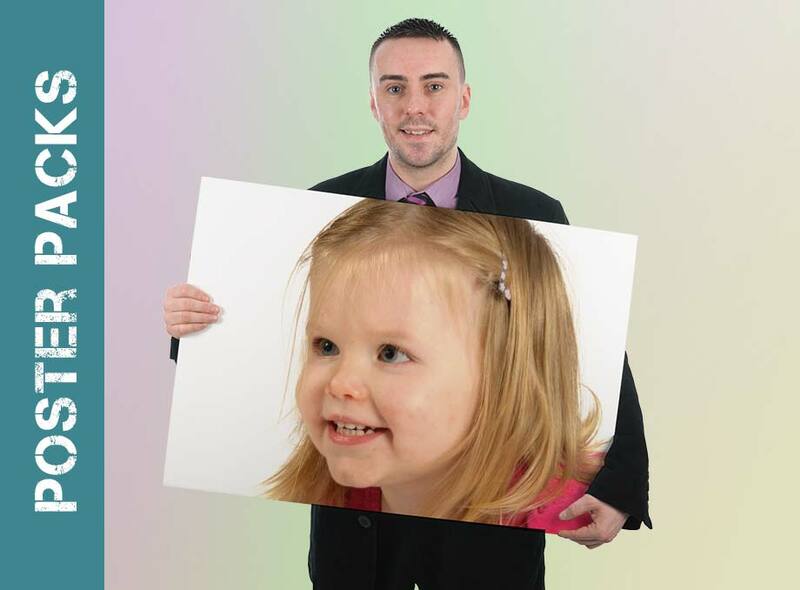 The biggest advantage of choosing the CD package is that you can print you photographs yourself, or at any high street photo store, which will save you money - especially if you want to print a lot of them or several copies of each. As with the other packages, you will be able to view your photos on the customer gallery page by entering your own personal password. 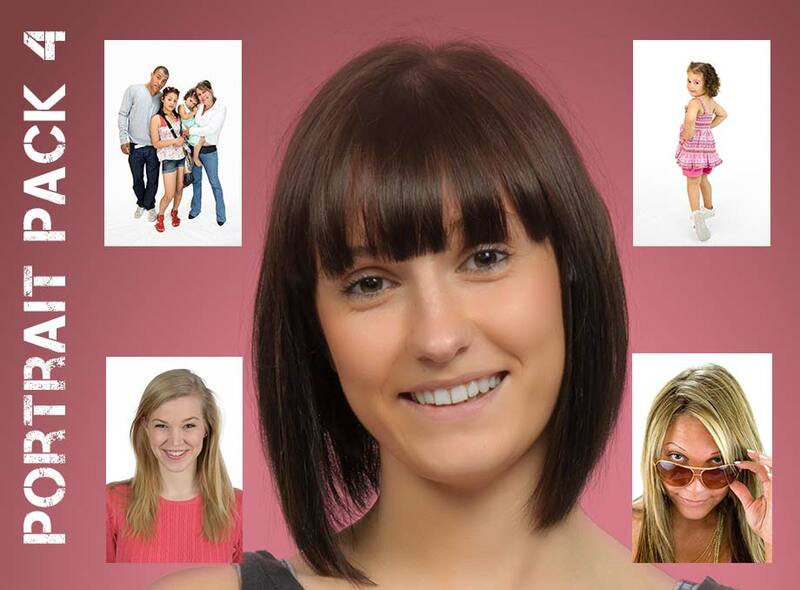 If you choose this package, you will receive Twelve of your photos on a CD. The photos will be edited, airbrushed and enhanced. 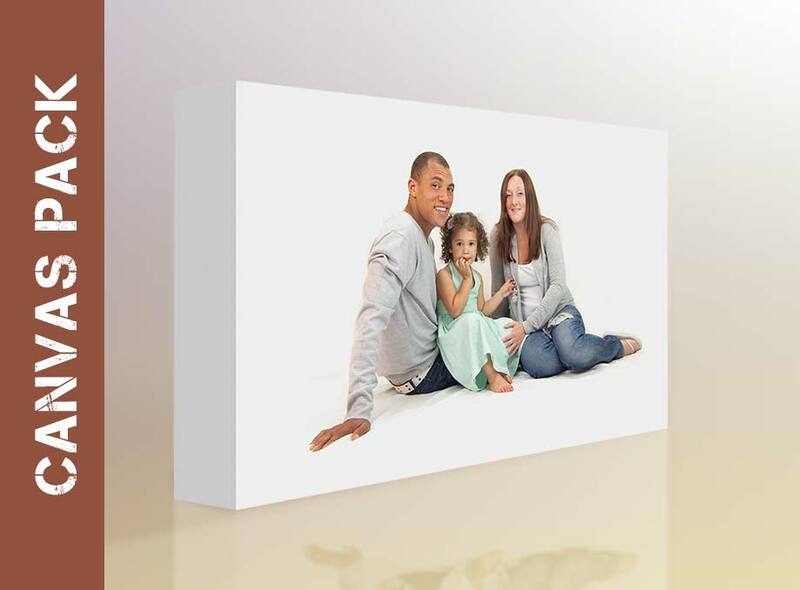 The photos will be high resolution, allowing you to print them to any size that you want. 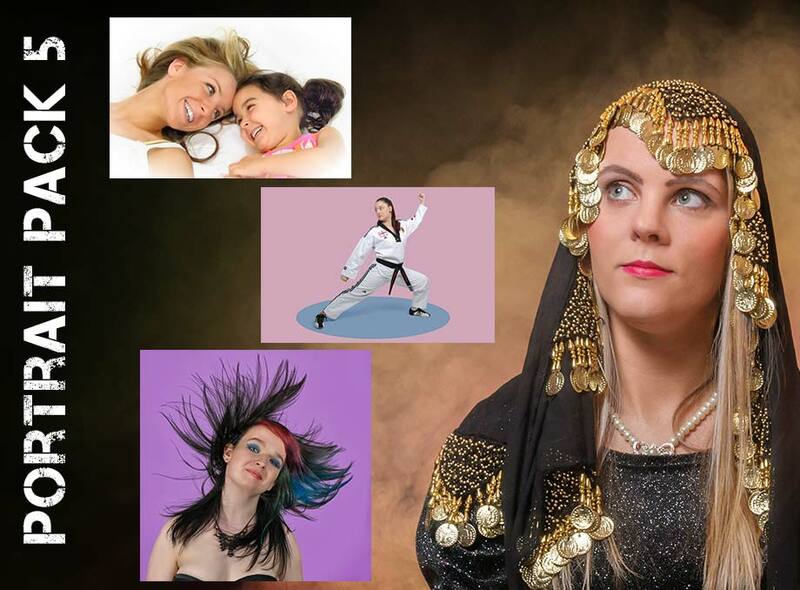 As with the other portrait packages, your photographer will spend around 30 minutes to 1 hour with you or your group and will take dozens of photographs employing numerous poses and lighting variations. As with all other packages, your photographs will available to view on your personal online gallery (You will be given a password to access your gallery). You only have to select which photograph you would like for your canvas and you will receive the finished canvas within one week. The poster packages are ideal if you only require a single very large print. 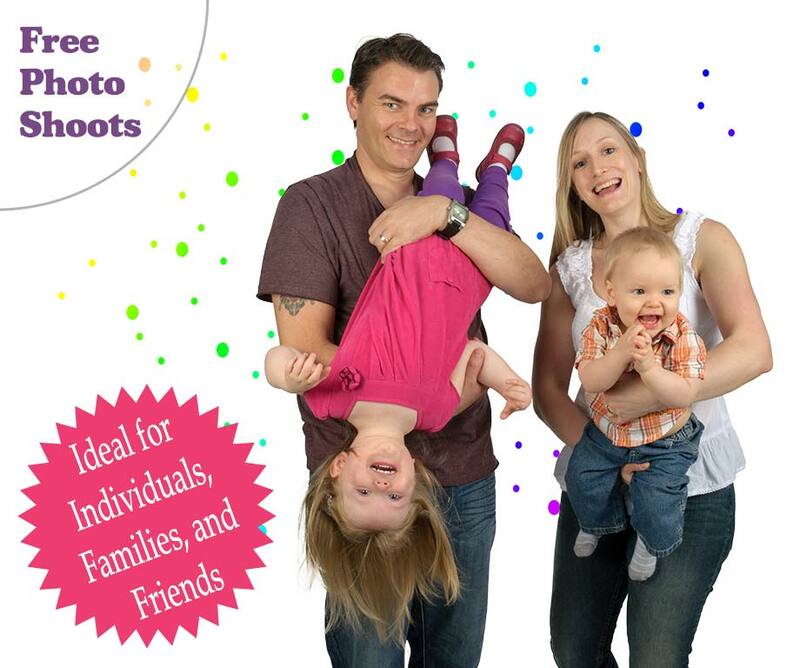 As with all other packages, your photo shoot is FREE. There are a number of size options with the poster packages. 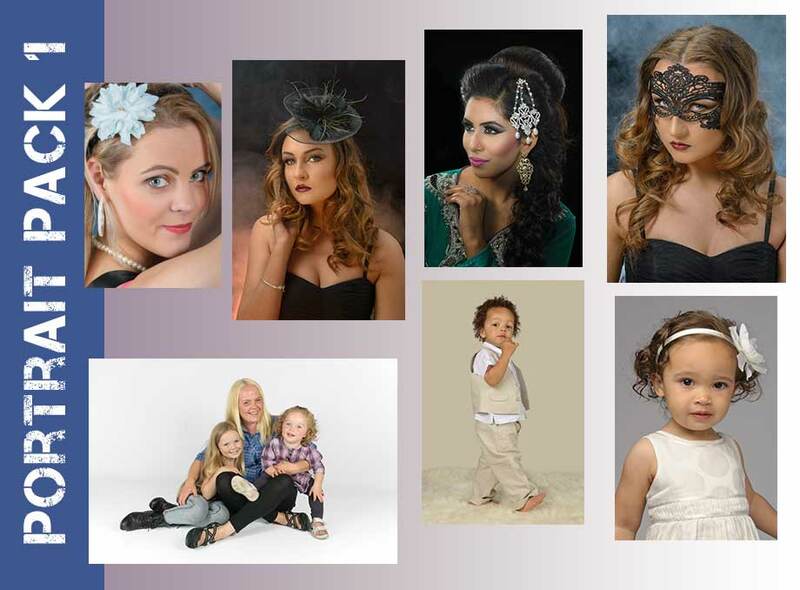 Why not pamper yourself with a model portfolio. 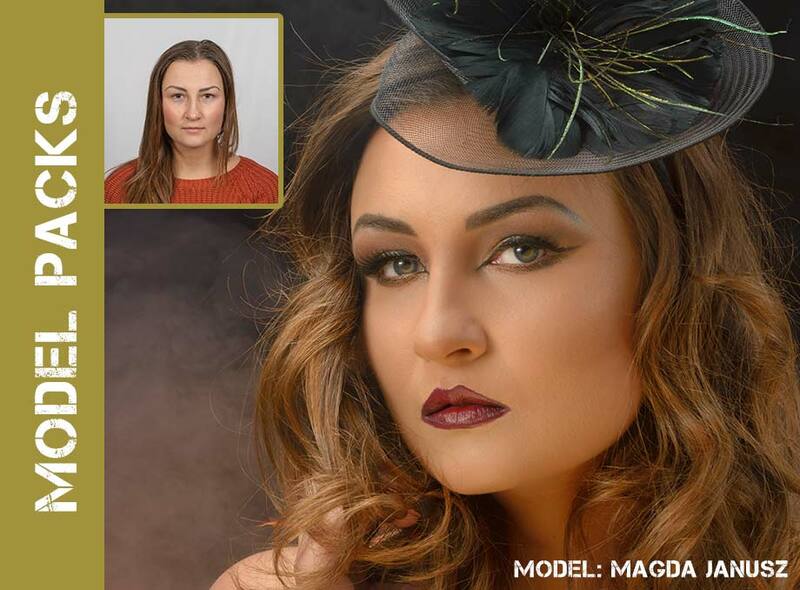 The model packs are suitable for anyone; young, old, male or female. Prices vary depending on the chosen package. Click the button below to view the full range of model packs. You will receive a random special offer relating to a product or service on this page. Your email address will then be removed from our records so you will receive no further emails. Your email address will never be passed on to anybody else.